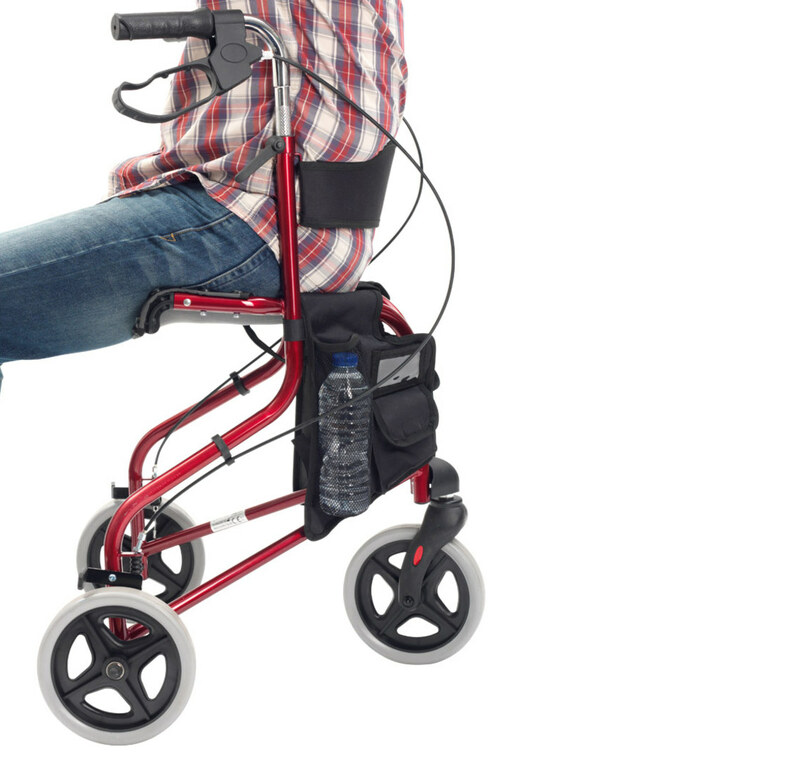 The innovative and unique Tri walker with Seat provides a useful solution, enabling users to rest when needed. 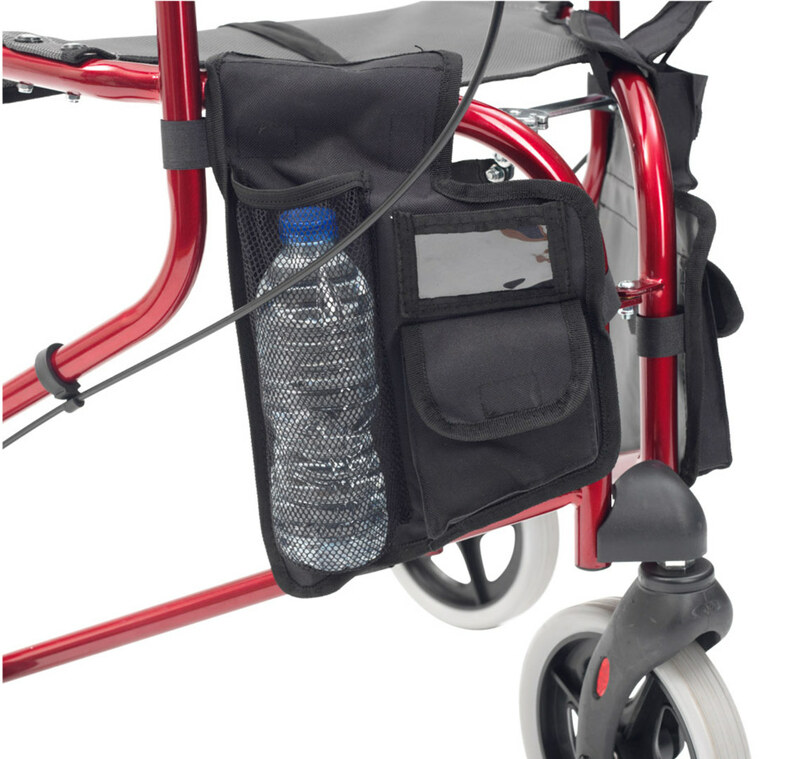 With an attractive, metallic red steel frame, the Tri walker with Seat is lightweight and portable, offering stability and security to the user. Handle height can be easily adjusted, and loop lock cable brakes can be easily applied. 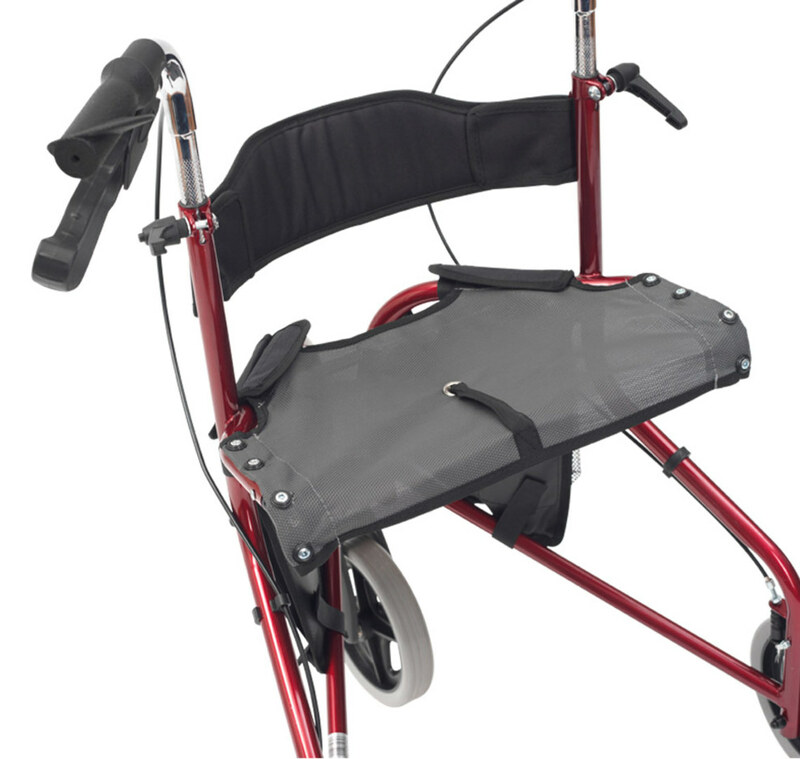 Easy to manoeuvre, durable steel frame. 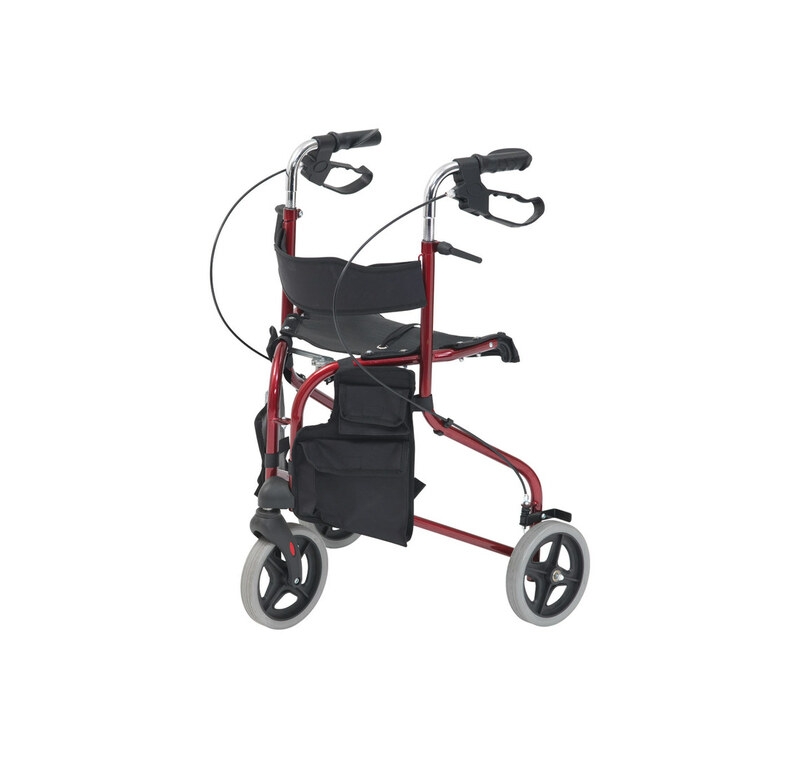 I love this walker , its easy to use and compact enough for me to get on a bus with. Quick delivery . I bought this as a present for my Mum and she is thrilled with it ! really gives her more confidence walking and is really good for her to have a seat when she needs to sit for a bit. Good value for money!